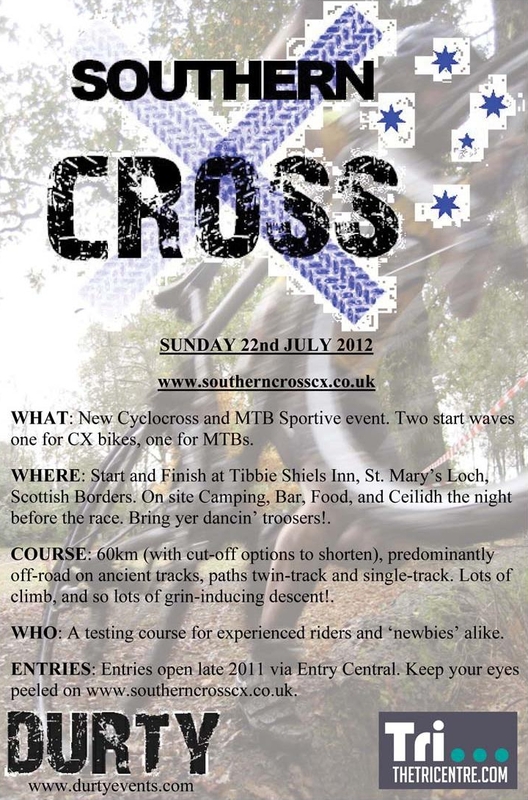 Like cyclocross? Like summer? Like riding your bike for more than 55m+1 lap? Then you're going to love Southern Cross! 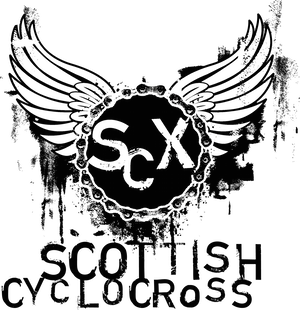 Will 2012 will be the Summer of Cyclocross?